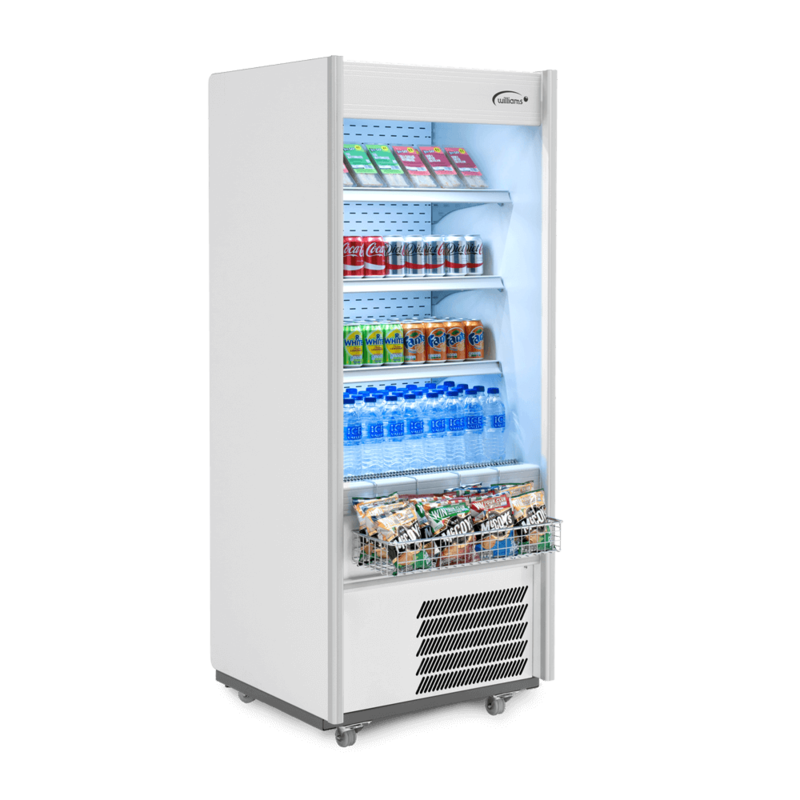 Williams Refrigeration’s specialised range includes;. 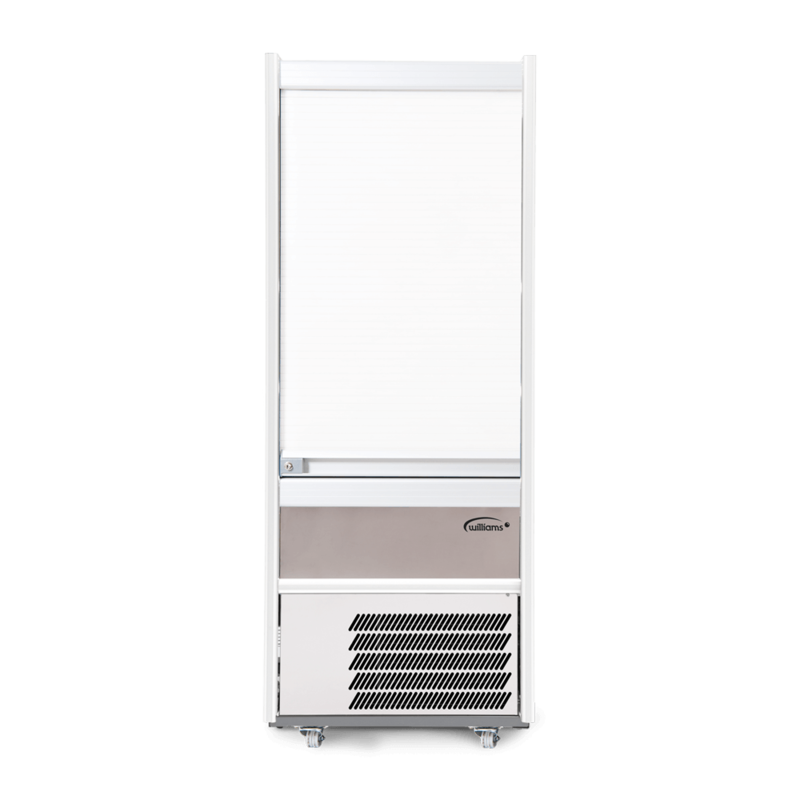 The UBC (self-contained) and Jarrah (remote refrigeration) low-line refrigerated units are designed to sit under a hot char griddle. 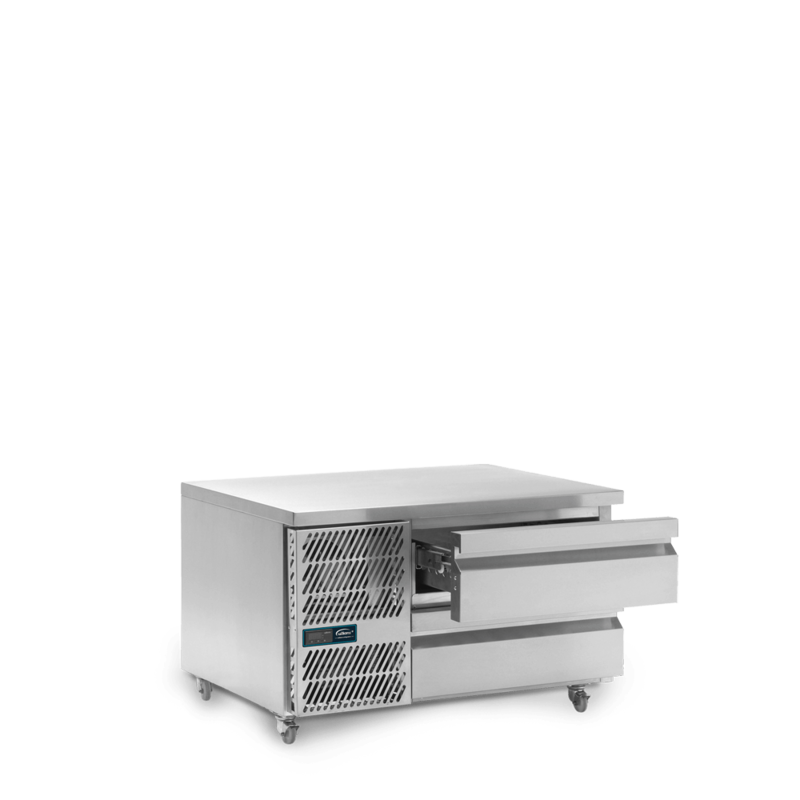 The Mobile Banquet carts for moving food hot (MHC) or refrigerated (MRC) in a hospital or banqueting type environment. 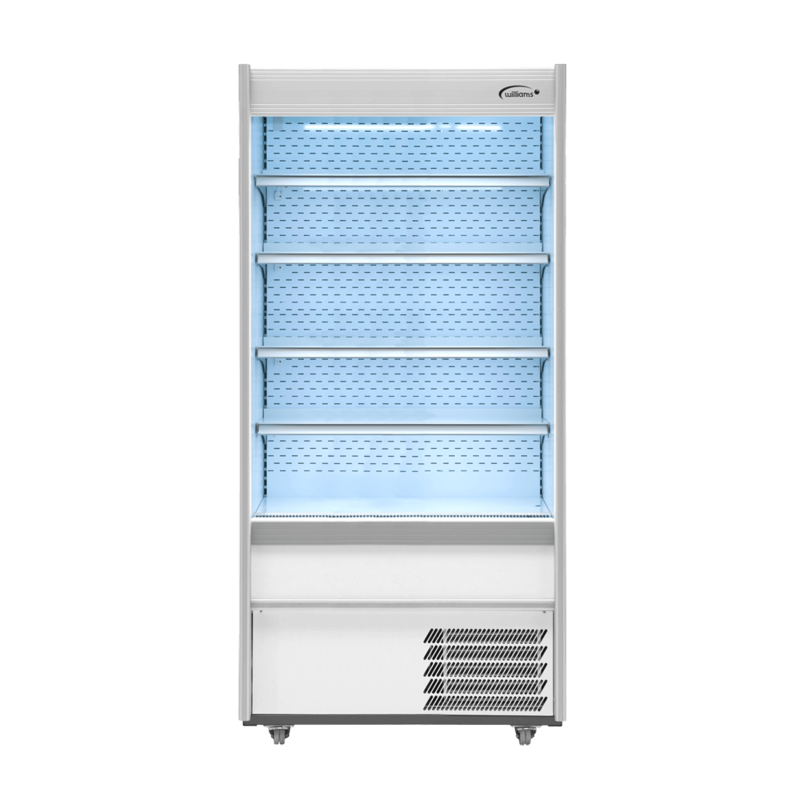 The space saving front breathing AmberA135 under counter fridge or freezer. 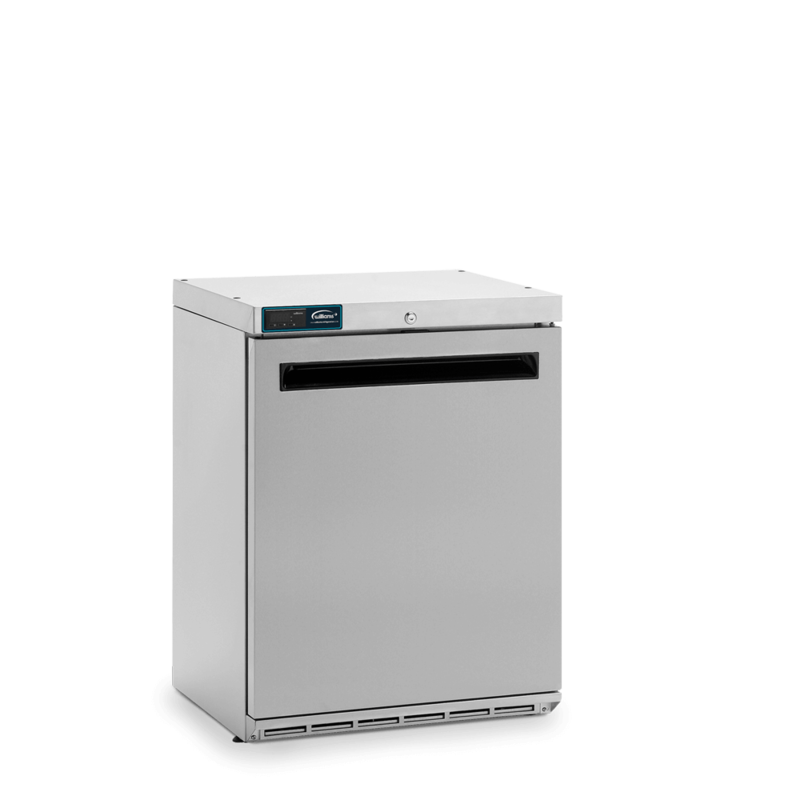 Compact one door front vented refrigerator available in solid or glass door. 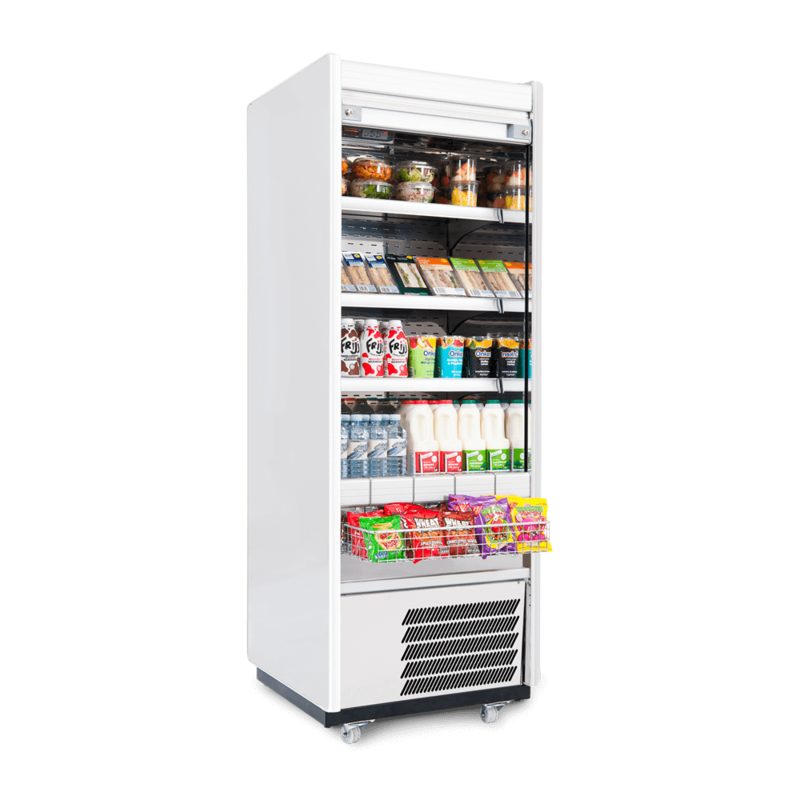 A one door static refrigeration freezer model is also available. 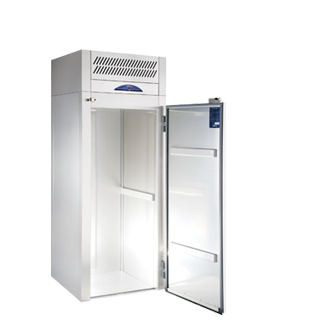 Compact, robust one door refrigerator and freezers. 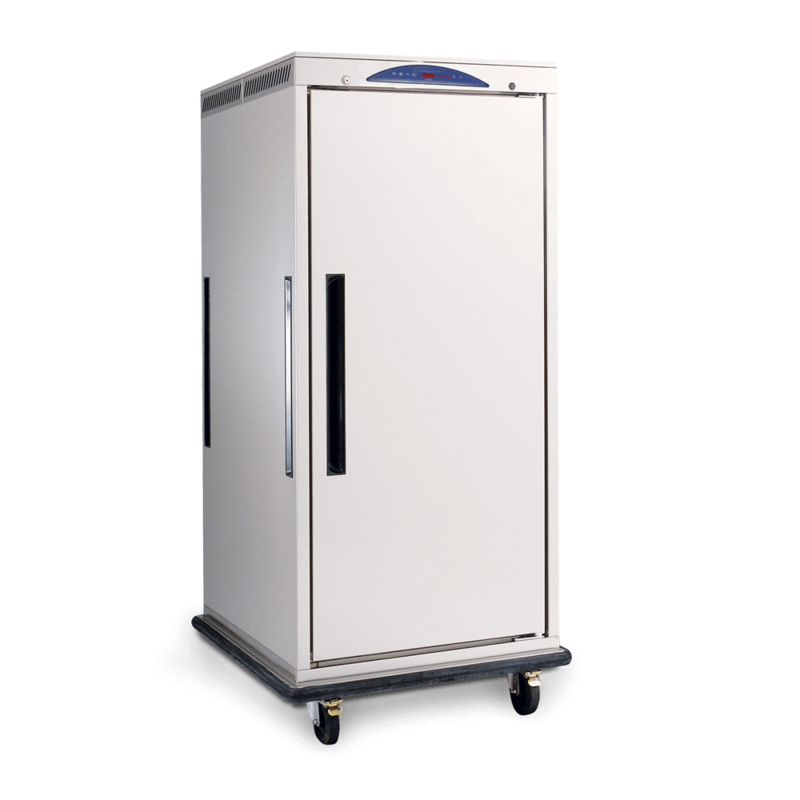 Refrigerated - for transporting chilled food from the kitchen to banqueting areas safely. 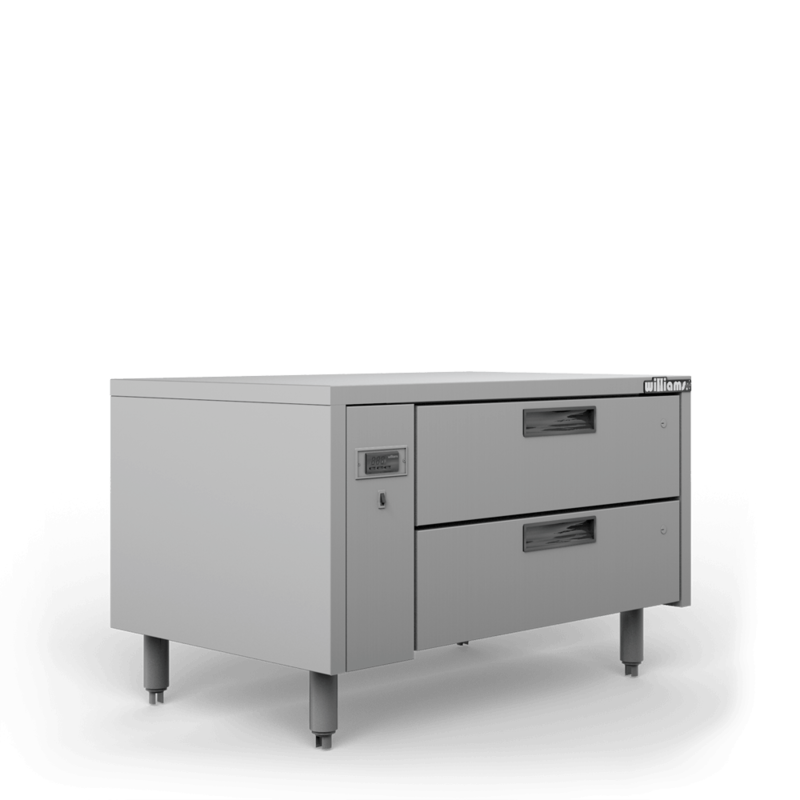 Heated - for transporting hot food. 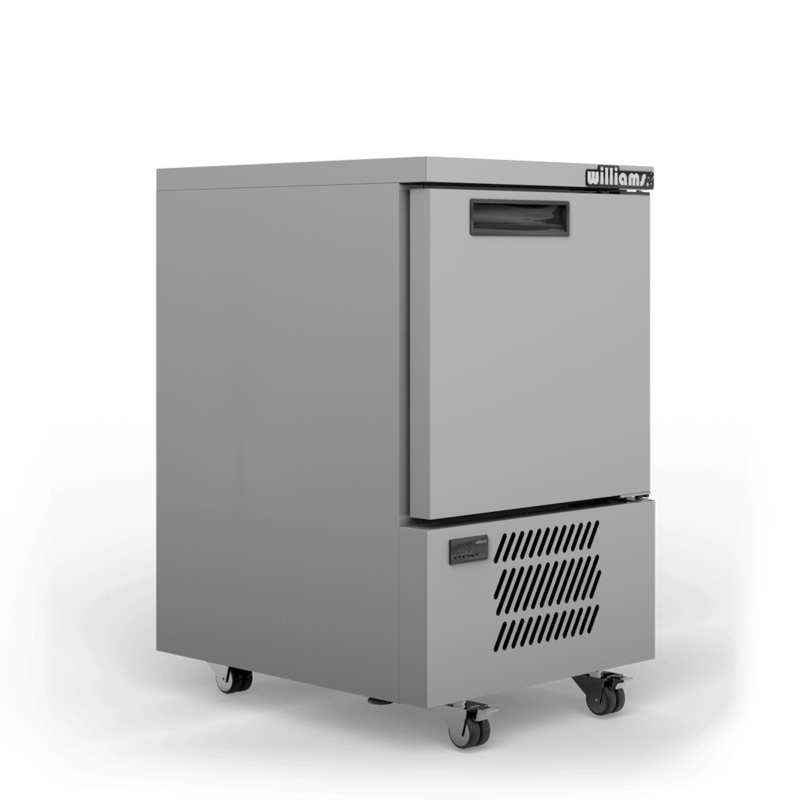 Modular Chillers and Freezers that accommodate roll-in trolleys.